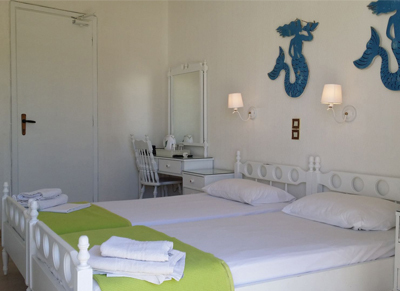 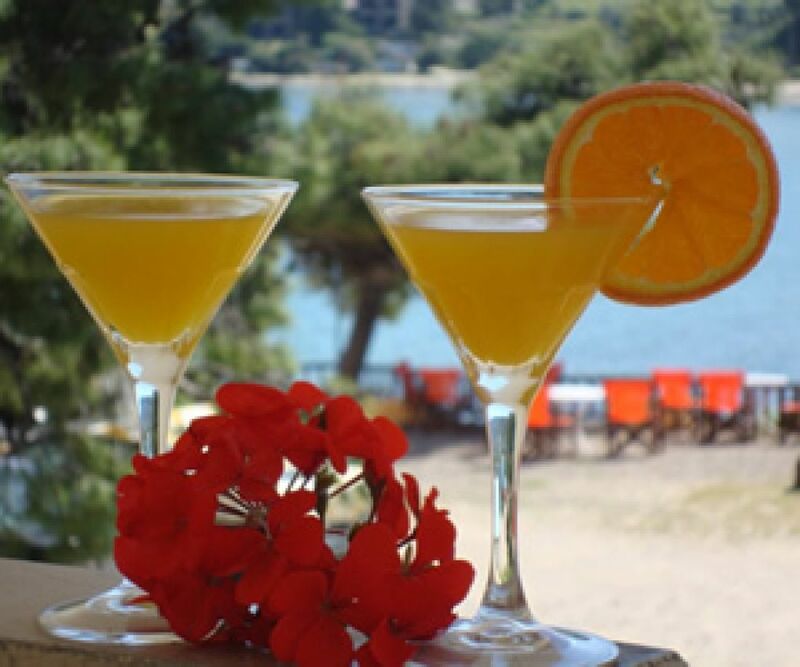 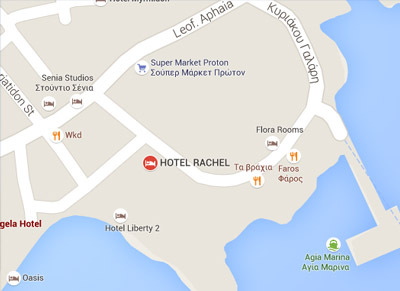 The Rachel Hotel is ideally situated in the centre of Aghia Marina in the Beautiful Island of Aegina just 15 miles from the main Greek Port of Piraeus/ Athens. 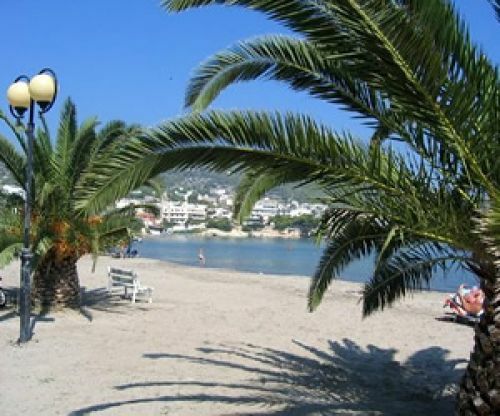 Located on the sandy beach, close to the Port of Aghia Marina and within walking distance of the main resort facilities and shopping areas. 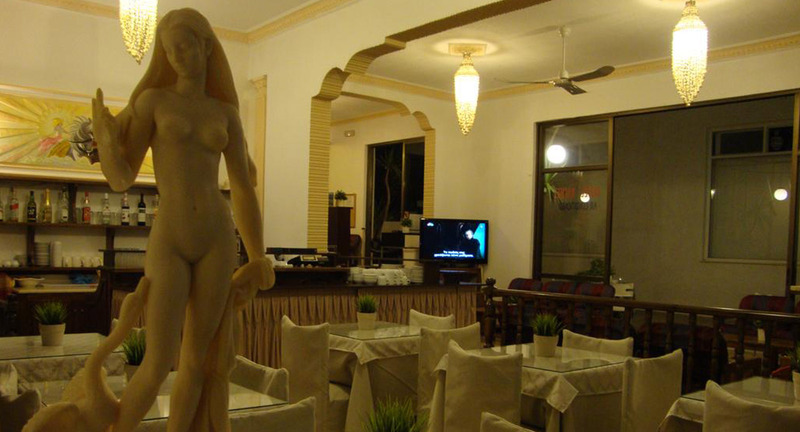 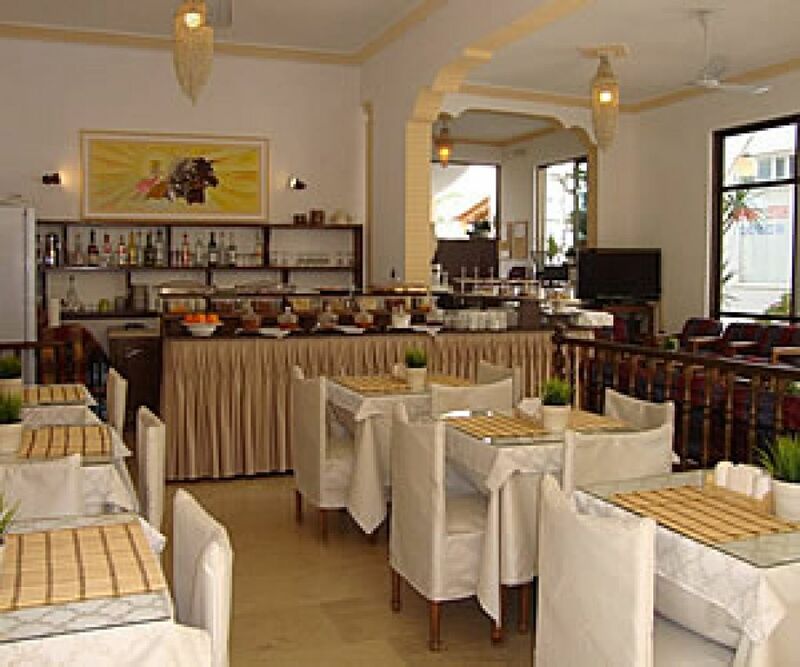 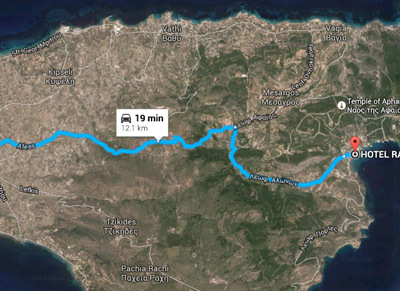 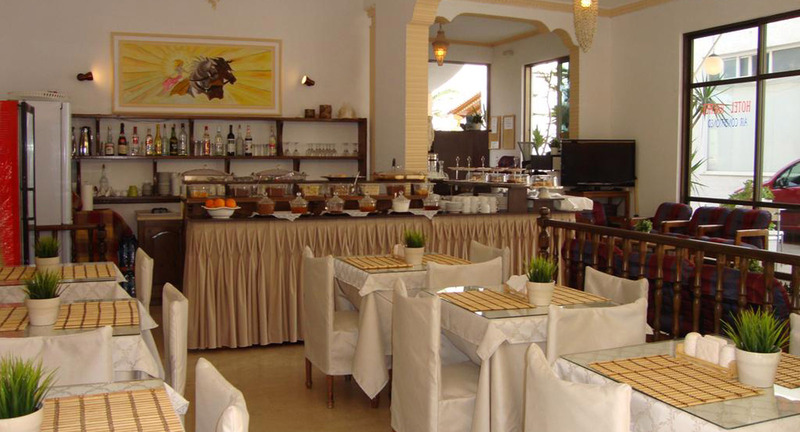 Everything interesting like Restaurants, Café/ bars, Discos and Shops are found just around our Hotel Rachel. 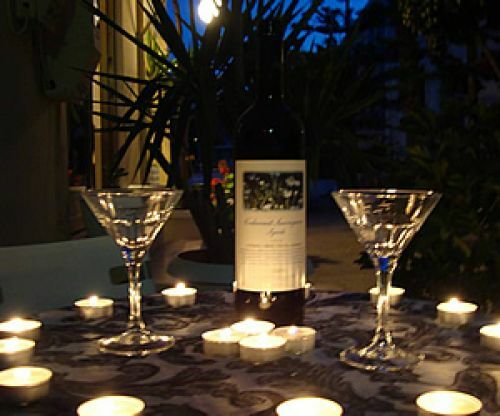 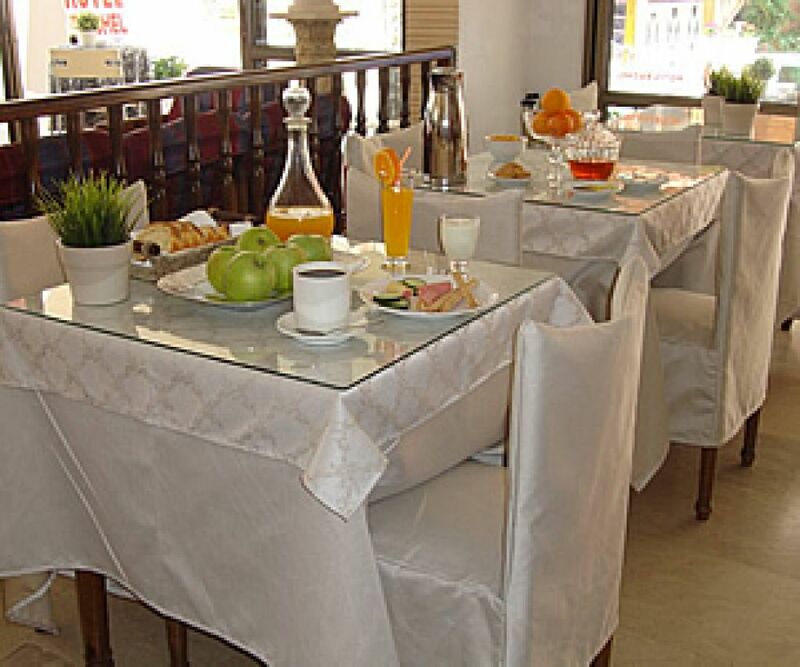 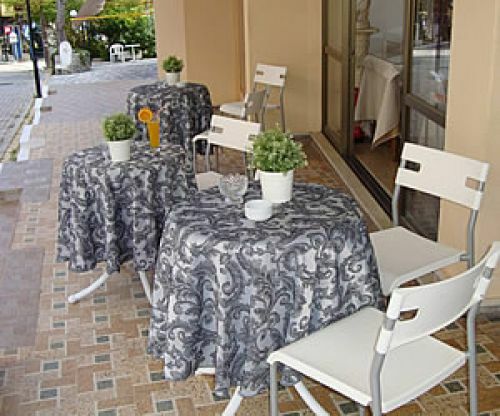 The first impression of Hotel's Guests is the friendly and warm environment. Our perfect - personal service combined with the nice atmosphere and the hotel's provided amenities will guarantee a pleasant stay!